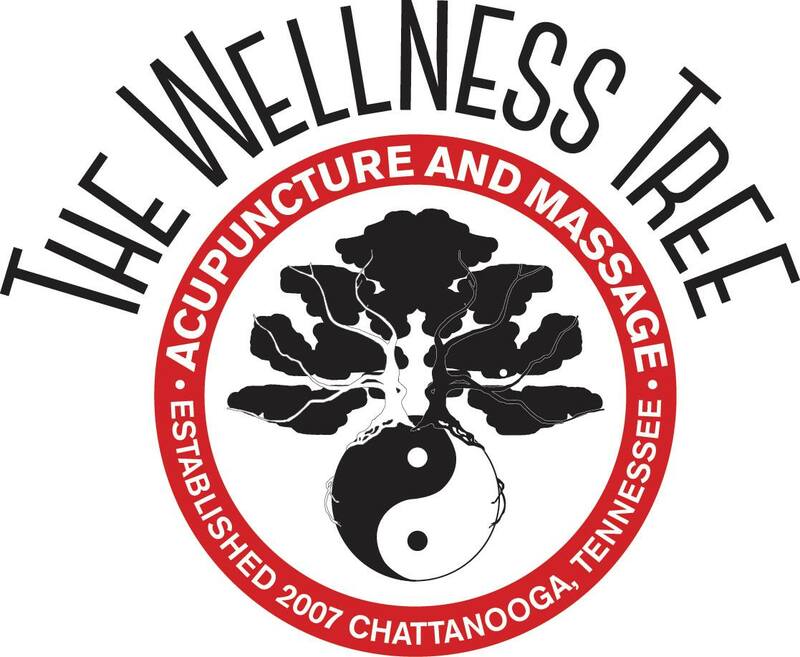 If you are looking for a way to stop aches and pains that doesn’t involve prescription medications or waiting in doctors’ offices, you may want to visit Wayne Stephens at the Wellness Tree in Red Bank. Wayne is a licensed acupuncturist, and a licensed massage therapist. He specializes in treating athletic and sports-related injuries. The office is welcoming and calming, and Wayne is knowledgable about his profession so it is easy to relax. Many people fear acupuncture, but Wayne is careful to explain everything so that his clients can make informed decisions about their treatment. If you are even curious about traditional Chinese medicine, acupuncture, or therapeutic massage, give Wayne a call! Sign up for NoogaLife Nooz and get coupons, special offers, and more in your inbox every month! Home of an eclectic collection of gorgeous art, Area 61 is a must-see gallery on the Southside!